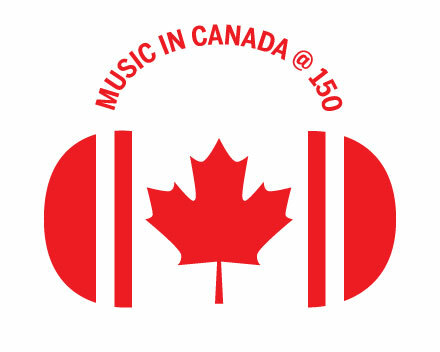 The “Music in Canada at 150 Wikipedia Project” is a multifaceted campaign which pairs the professional skills of librarians and archivists with academics, music historians, musicians, students and local music communities to increase the quality and amount of content about Canadian musicians in Wikipedia and Wikidata thereby increasing the accessibility to music culture for all Canadians and the wider online community. This project has been received funding from the 150 Canada @ York University Fund and the Wikimedia Foundation. The Wikimedia project page contains extended information about the project. Coordinated edit-a-thons will run across Canada from October 19th to 23rd to coordinate with Open Access week 2017. Please see the Editing Events page for details.